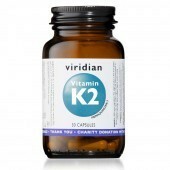 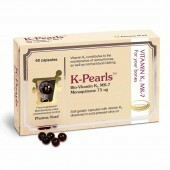 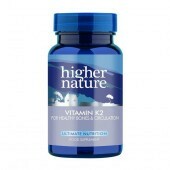 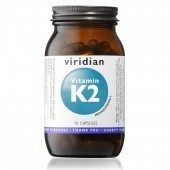 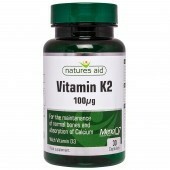 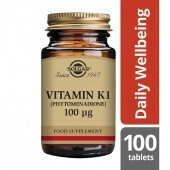 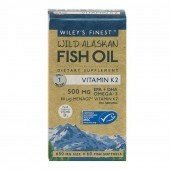 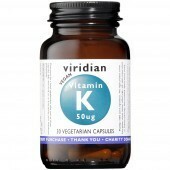 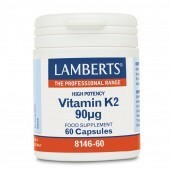 Vitamin K has several important functions. 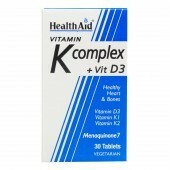 For example, it's needed for blood clotting, which means it helps wounds to heal properly. 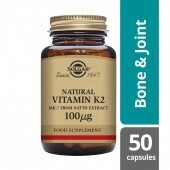 There's some evidence that vitamin K is also needed to help keep bones healthy.